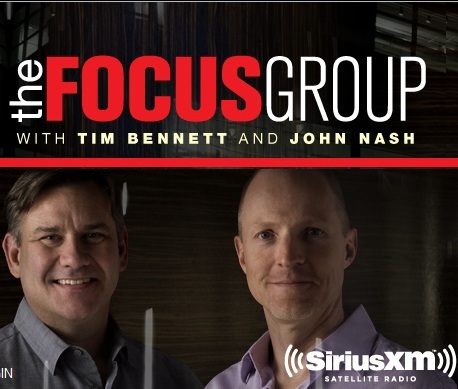 A listing of my on-air guest expert interviews. I speak on the topics of LinkedIn, LinkedIn profiles, online branding, job search, professional branding and more. On December 4th I traveled to New York City for a video interview with Business Insider. They put me in front of a green screen and told me to give them my best LinkedIn tips. It was such an honor to visit Business Insider's headquarters and get interviewed. I can't wait to see the videos that come from the shoot. I teamed up with MallStars Video Production to create a weekly show call, Social Media Makeover Show. 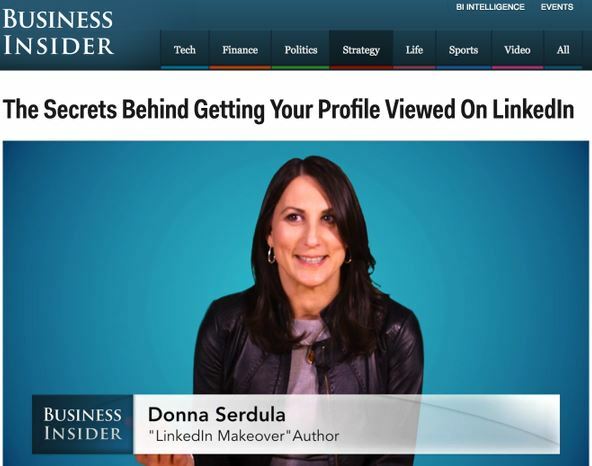 In this week’s episode of The Social Media Makeover Show, Donna Serdula helps a job seeker retool his LinkedIn profile so he stands out from the crowd. In this episode, you will learn: How to optimize your LinkedIn Profile using keywords so your profile POPS TO THE TOP of Recruiter searches! Maximize your LinkedIn Headline so recruiters are COMPELLED to open your LinkedIn profile and read more about you! The SUPER SIMPLE SECRET that gets your phone ringing!!! The Social Media Makeover Show is filmed at MallStars located just outside of Philadelphia, PA. MallStars is a professional quality video production service at an affordable price. Using Green screen technology, Mall Stars can transform you or your product anywhere by creating a blended scene against a green screen background. Tracy Davidson from NBC10 Philadelphia is committed to helping local displaced workers find jobs. I worked with her on "Jobs Week," in which experts provided live online presentations to her audience. Following on the heels of Jobs Week, Tracy asked me to present at a LIVE studio event in front of an audience of job seekers. 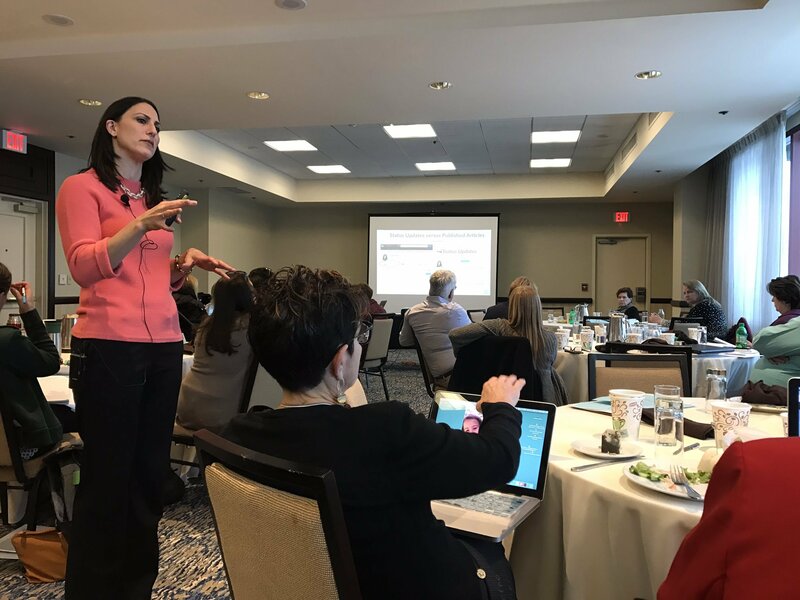 On March 22, I presented my TOP 5 ACTION STEPS to leveraging Social Media and LinkedIn in the job search. 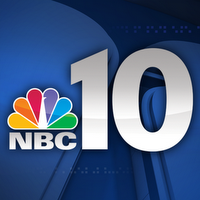 The presentation took place in the NBC10 Studios located in Bala Cynwyd, in the same space where The 10! Show is taped. The room was packed, standing room only. In fact, this was the first presentation of the series in which NBC10 hired an ASL Interpreter because of demand.